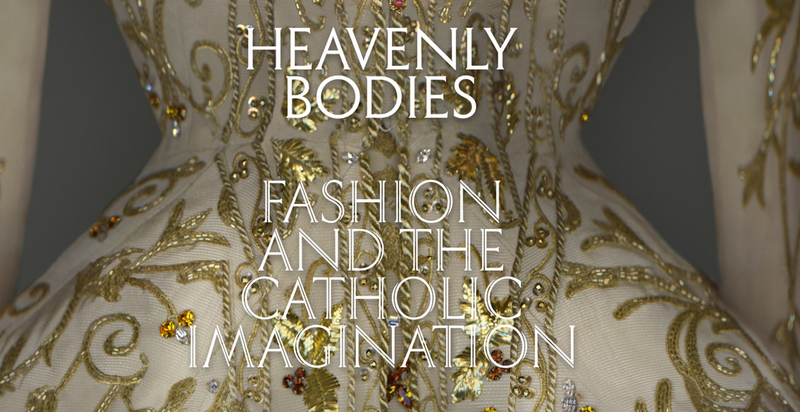 Heavenly Bodies: Fashion and the Catholic Imagination, opens May 10, 2018, at The Met Fifth Avenue and The Met Cloisters in New York City. The exhibit will run until October 8, 2018. The exhibition— features a dialogue between fashion and medieval art from The Met collection to examine fashion’s ongoing engagement with the devotional practices and traditions of Catholicism.